From May 4th, we will have a new story available to read on our site. 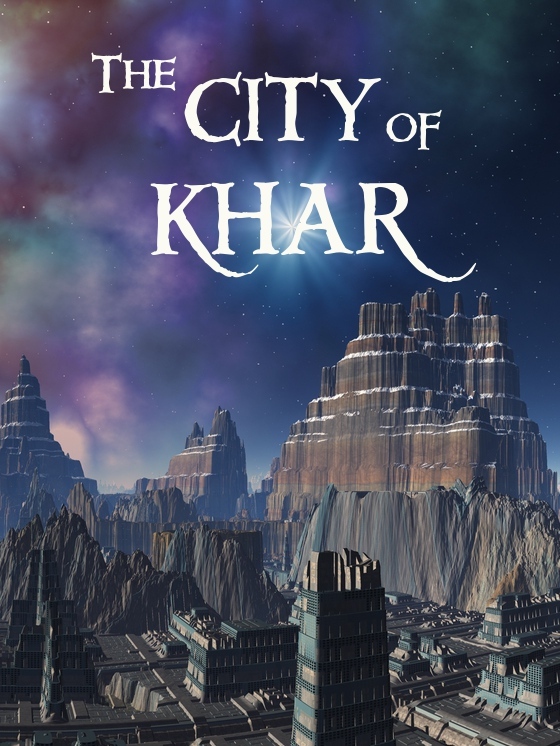 The City of Khar is an extract from Alien Legends: The Repository of Imagination, a forthcoming compendium of fantastic stories for young human adults. You can read more about the Repository of Information here. This entry was posted in New e-Book and tagged children's compendium, Gill Shutt, YA, YA fantasy, YA science fiction. Bookmark the permalink.